I'm doing this because I know a ridiculous amount of stuff, and some of that stuff is pretty useful. 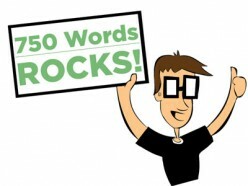 I love words - and language in general - but I've never really tried to write anything before. So here goes. While I'm at it, if you happen to spot any spelling, punctuation, or grammatical errors in my hubs, please let me know. My understanding of grammar and punctuation is very good (he said modestly), but I type quickly and messily. So if you spot anything, let me know, because I hate typos. In theory, my hubs will be about anything and everything. In reality, I'll probably stick with techy ones to start with, until I get more comfortable. 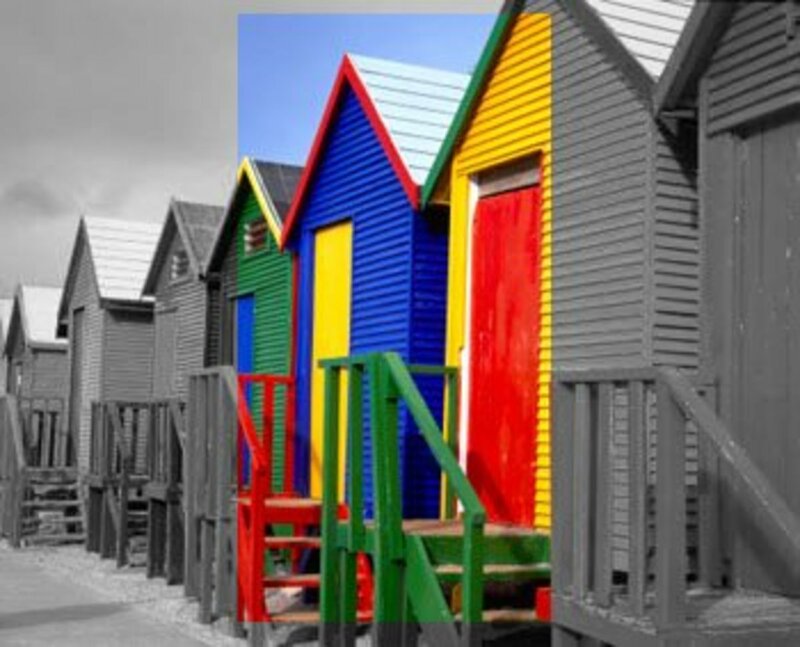 It's an effect we've all seen: a black and white photo with one part in full color. This tutorial will show you how to create this striking effect yourself using Adobe Photoshop. Nobody likes annoying ads, but using AdBlock might not be as smart as you think. 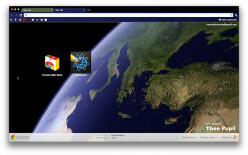 The modern web requires a modern web browser. 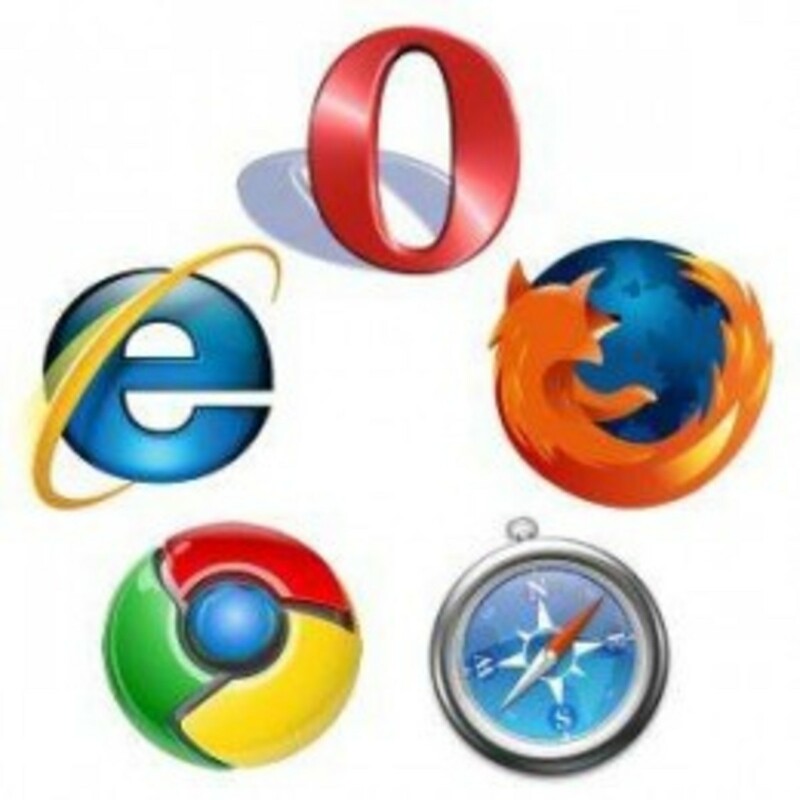 This hub reviews the top 5 web browsers to help you pick the the browser that will best suit your needs. 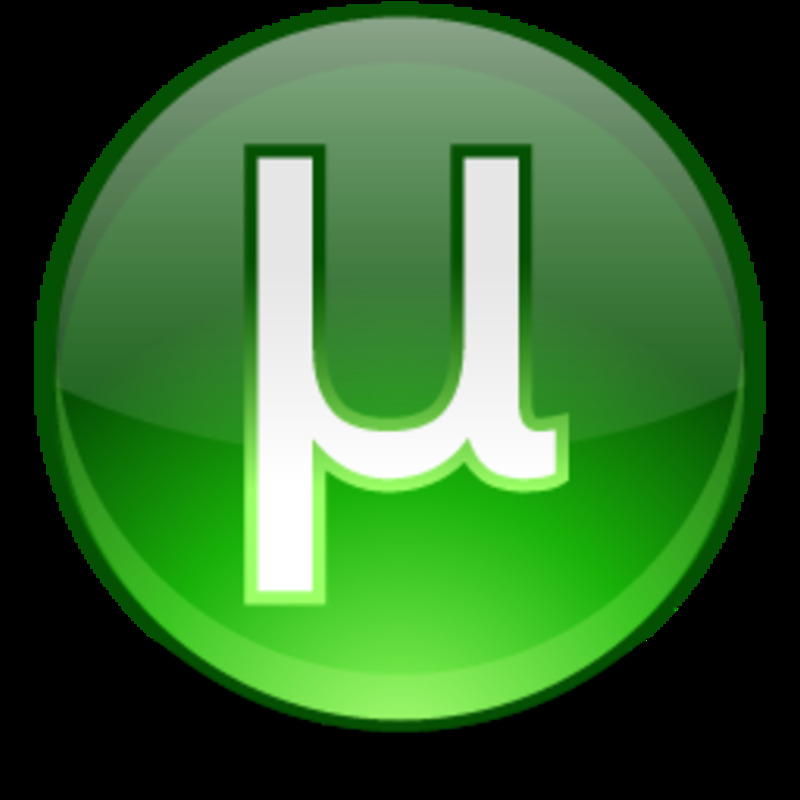 A beginner's guide to finding torrent files and downloading torrents with the uTorrent client. 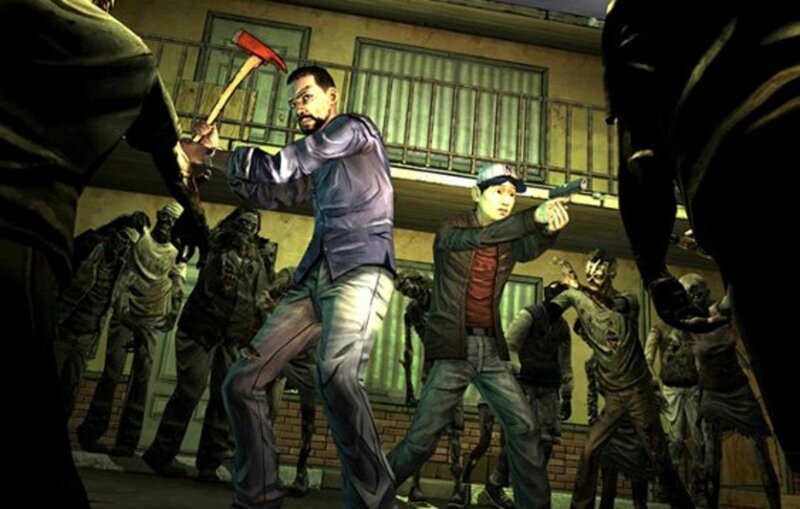 Allocating more memory to Minecraft can help the game run faster and give you a smoother gaming experience. Before starting your adventure in the world of Pokémon Go, here's a trick to get the famous electric Pokémon, Pikachu, as your starter. Snipers in games can be hard to counter. This article will show you how to beat the railgun snipers in Robocraft. 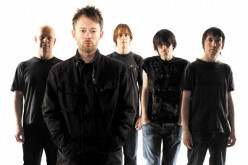 Radiohead are one of the most popular bands in Britain, and indeed the world. With that in mind, it seemed like a nice idea to compile a list of their 10 best songs - no easy task considering their vast back catalogue. 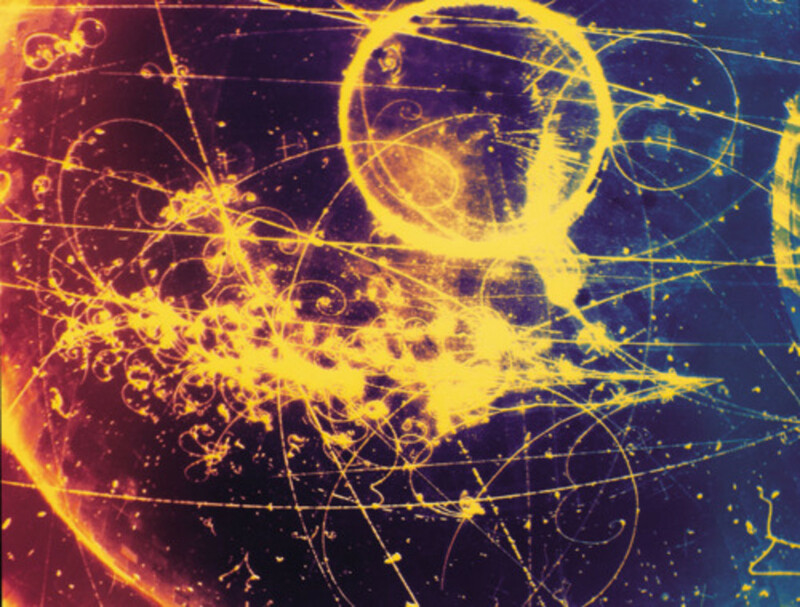 This hub will provide a complete and comprehensive guide to elementary subatomic particles. Elementary in this context means simple: elementary particles are not made up of smaller particles. 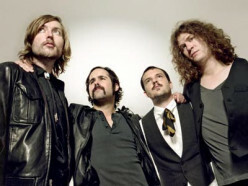 The Killers are an American rock band that was formed in 2001 in Las Vegas, Nevada. This is a list of their top 5 songs. 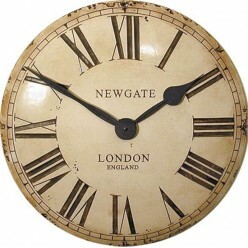 Atomic clocks, sometimes called nuclear clocks, are the world's most accurate timepieces. 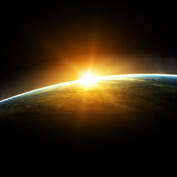 But what exactly is an atomic clock? And how does it work? 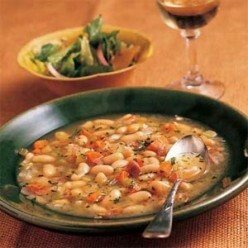 This hearty Tuscan bean soup can be prepared in less than half an hour. It's full of fibre, protein, and iron, making it a great family meal. The kids won't even know there's cabbage in it! 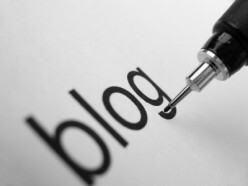 This article explores 3 of the most popular blogging platforms and compares their ease of use, search engine optimization, and customization. This simple pasta dish serves 4 and is ready in less than 15 minutes. It's a great option for a quick, tasty meal with family or friends. 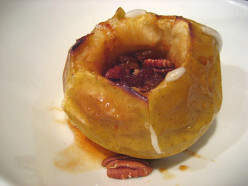 Everybody knows that baked apples are delicious. So, why don't I tell you how to make them? 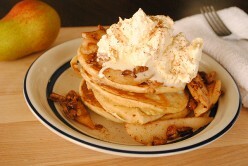 How to make Warm Pancakes with Caramelised Pears. Ready in 10 minutes, this quick and easy recipe is great for dessert, or for a particularly luxurious breakfast. 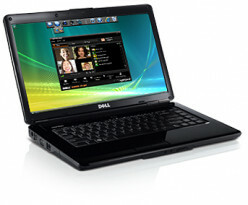 Nowadays, most people looking to buy a new computer are opting to buy laptops rather than traditional desktop PC's. But why? Here, we'll examine some of the advantages laptops have over desktop PC's, as well as some of their disadvantages. Every computer needs software to run, and software is expensive. 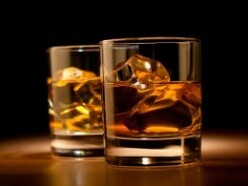 But many important tasks can be performed be free programs. Here is a small selection of free programs especially for students. 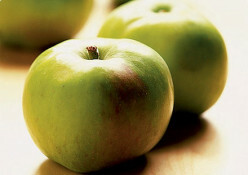 This rich, flavoursome apple crumble is a family favourite. 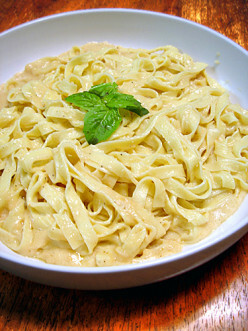 This is a great dish to make during the chilly autumn and winter months. It's best served hot with custard or cream. 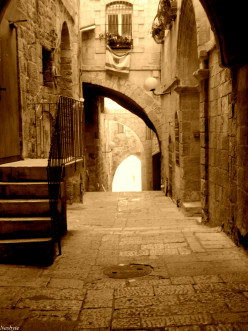 These are a handful of photos taken on my travels through Israel. All photos were taken and edited by me and may not be reproduced without my permission. 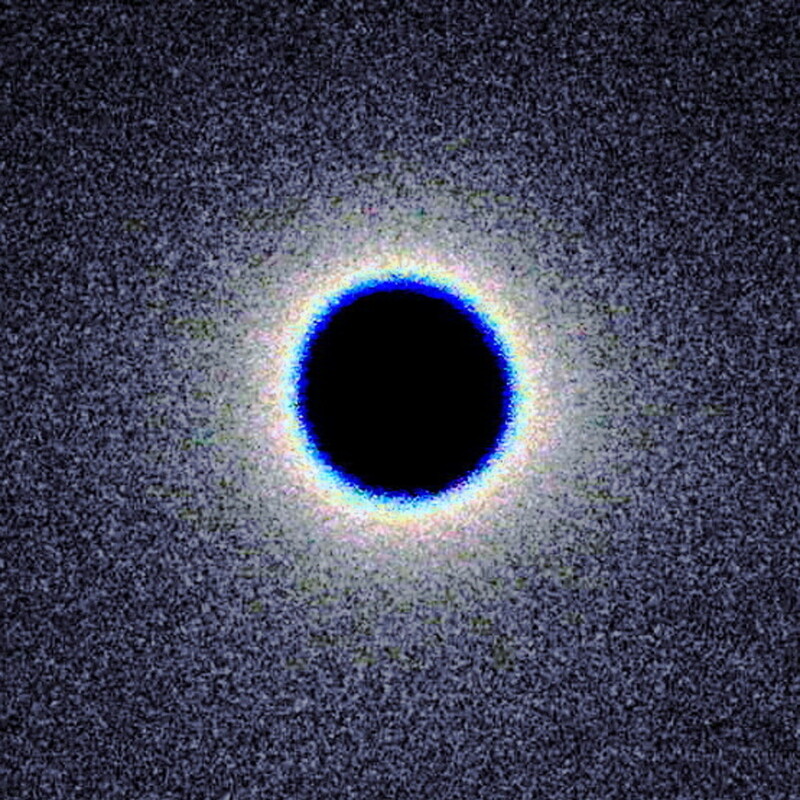 A black hole is a region of spacetime centred on a point mass called a singularity. A black hole is extremely massive and thus has an immense gravitational pull, which is in fact strong enough to prevent light escaping from it. I worry about how the law can be enforced in the age of Facebook and Twitter. It’s so easy for people to break the law and so difficult to catch them. It’s a little difficult to explain, but if we have a think about the Ched Evans thing, we might be getting somewhere. This thick and hearty soup is a family favourite and sure to become a staple in your repertoire of soup starters. 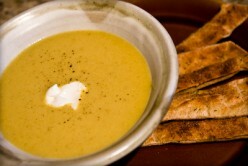 Curried lentil and apple soup is perfect for those cold nights throughout autumn and winter. 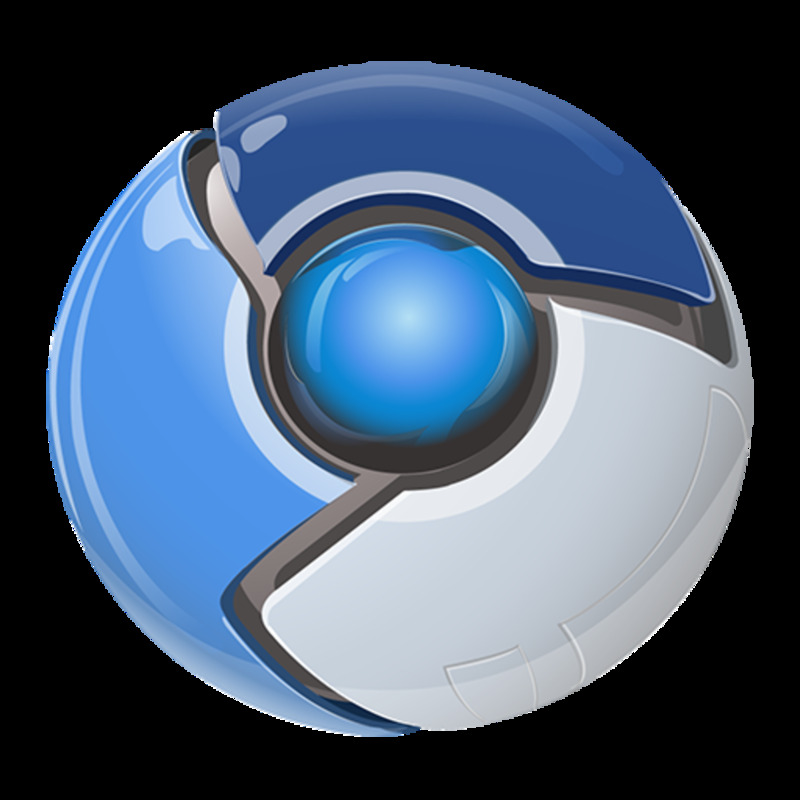 Google Chrome is one of the most customisable web browsers around. One of the great things about it is the ability to customise the browser's theme. 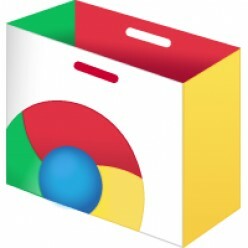 There are thousands to choose from in the Chrome Web Store, but I've narrowed the list down to 10 of the best ones. A list of some of the best alternative web browsers, focusing on speed, security, and usability. 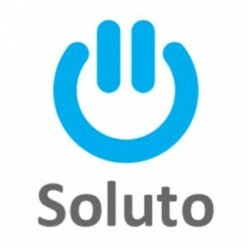 A explanation of what Soluto is and how it can be used to speed up your PC, check your battery health, control browser add-ons and more. 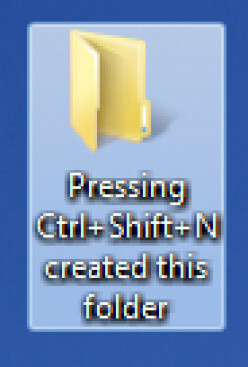 A brief tutorial on how to clean up your computer's desktop for Windows 7 users. How do I find blogs to follow on Blogger? 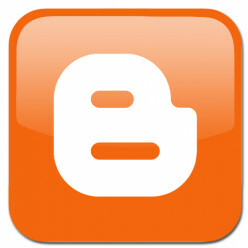 Read this to learn how to search for Blogger blogs and posts on any topic you like. 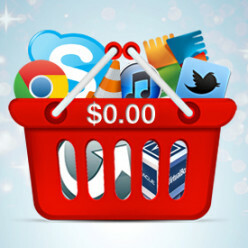 Here's a quick guide to what Google AdSense is and how you can use it to make money. Find out how to sign up for Google AdSense and set up blogs or websites to display your adverts. 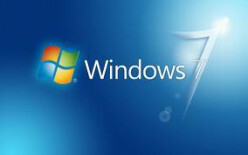 A short list of highly useful keyboard shortcuts that work with the Windows operating system. Utilising these shortcuts can save a lot of time and effort.